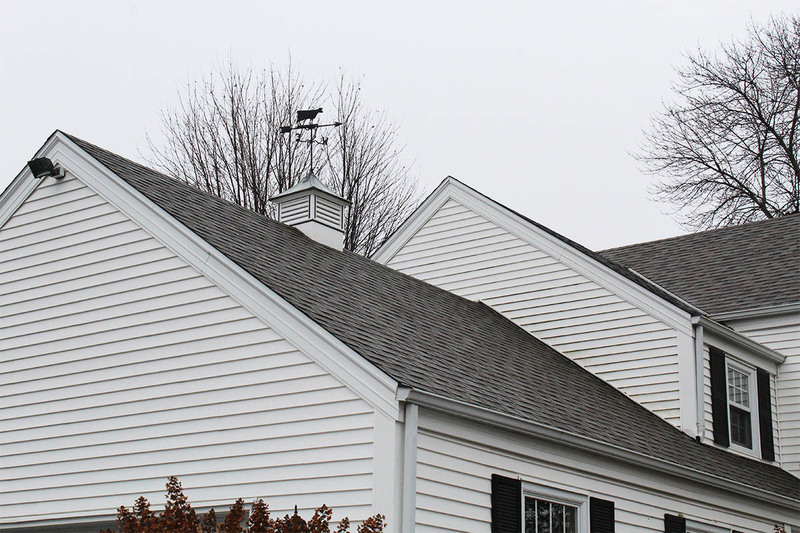 The owners of this Brookfield home had a leak and given the age of the shingles, decided to have BCI Exteriors replace the roof with new Owens Corning Oakridge asphalt shingles. In addition to the roof, BCI also installed new flashings and a Velux Sun Tunnel. Unfortunately, the leak persisted. After further inspection and the help with an on-site water test, it was found that a hole in the rubber roof of the second floor patio deck was the cause of the leak. For high-quality exterior services, contact BCI today. BCI Exteriors can help add value and beauty to your home. Our certified team of professionals is trained on best practices and installation techniques based on industry standards for both new construction and replacement projects. With BCI Exteriors, we can save you both time and money, as well as give you the peace of mind that the installation was done properly. 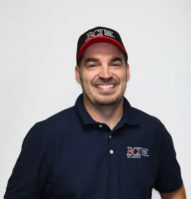 Call BCI Exteriors today at 262-703-9700 to learn more about the best values on roofing, siding, gutters, windows, doors and home energy efficiency. Example: Yes, I would like to receive emails from BCI Exteriors.